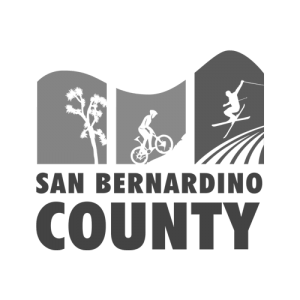 Goal: Educate international and domestic travel trade and media about San Bernardino County as an exciting destination for outdoor adventure and exploring Route 66 culture. Actions: We designed a contemporary, portable trade show booth that utilized video and large format photography to immerse tour operators and buyers in the County’s “California’s Outdoor Playground” experience. Secured appointments with buyers and journalists from key target markets, such as China and Australia, to develop leads and media coverage. Results: Educated more than 40 buyers and 30 international journalists about San Bernardino County’s plethora of outdoor and cultural experiences. Followed up leads post-show to invite operators on FAM tours of the region in order to build relationships with stakeholders and facilitate the creation of tour packages. McCue Communications specializes in Orange County and Sonoma County travel, tourism, destination public relations. To read other travel and destination PR case studies, click here.